Is it time to change your pace? Try something different? Family, Partnership or Retirement Opportunity is awaiting you in this Gem of a Versatile Convenience/General Store. Post Office, Liquor outlet, meals/food/gifts and freshly baked Pies. There is plenty of room to expand and grow this business. (My thoughts are a deli/bakery coffee house). Be part of the Great Outdoors/Wildlife in the spectacular Canim Lake area known for its superb fishing and water sports with recreation galore. The upper floor of the store features 4 bedrooms 2 bathrooms and over 2500 sq. ft. of your new living accommodations. 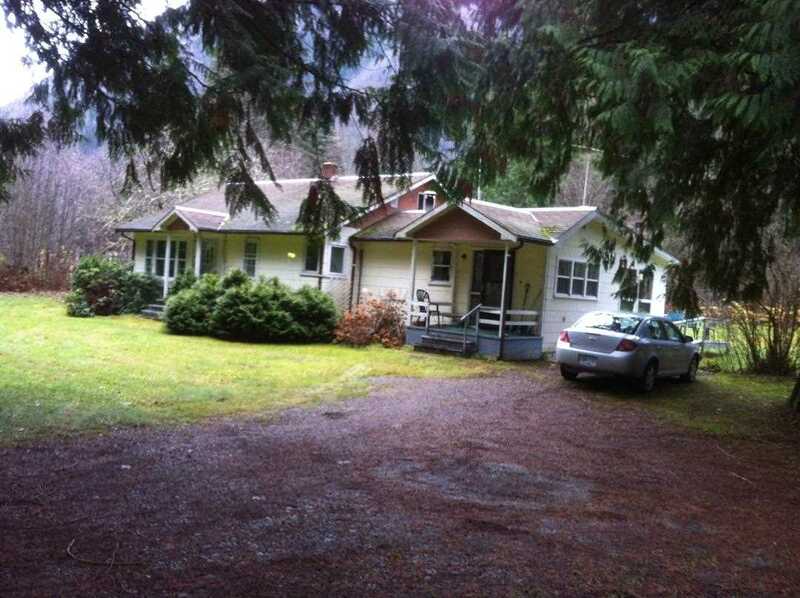 Very private 1.43 Acre yard with huge covered deck and Lake view. Well established business (over 38 years). The Canim Lake residents and this community make this the perfect location to raise your family or lay back and enjoy your neighbours the quietness, winter and summer recreation and the fishing. This maybe the lifestyle you are looking for?